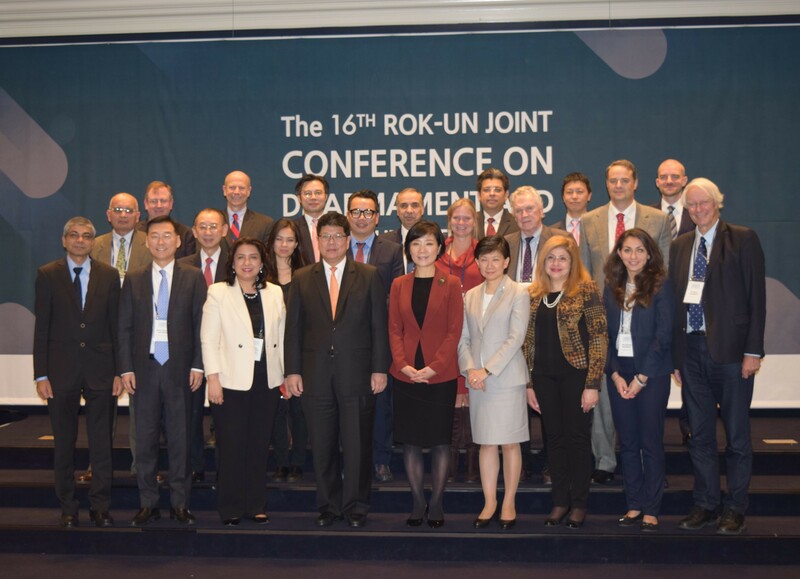 On 16 to 17 November 2017, the United Nations Office for Disarmament Affairs, through its Regional Centre for Peace and Disarmament in Asia and the Pacific, co-organized the annual “United Nations – Republic of Korea Joint Conference on Disarmament and Non-proliferation Issues”, together with the Government of the Republic of Korea. The overall theme of this year’s conference was “Strengthening disarmament and non-proliferation in a changing world”. 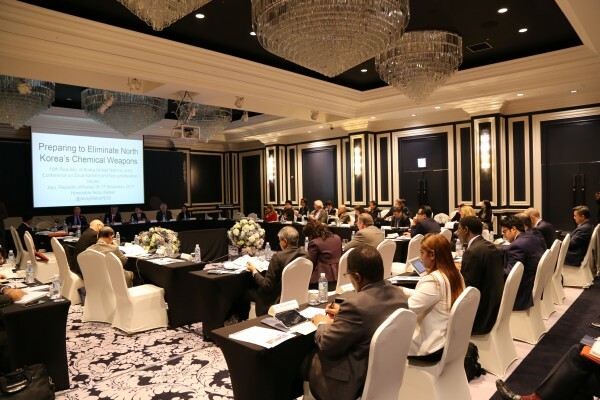 It brought together almost 60 representatives from Governments and intergovernmental organizations, as well as research institutes, academia, and non-governmental organizations. 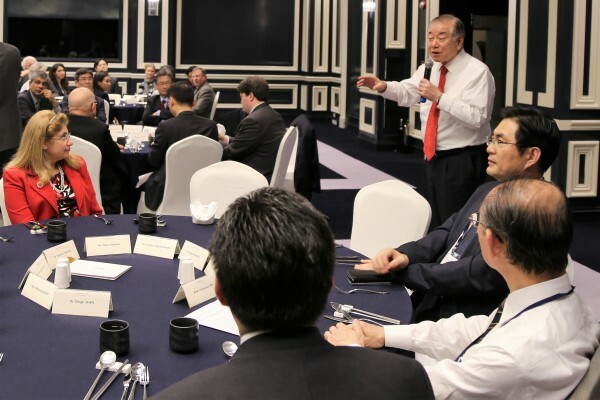 Pathway for the denuclearization of the Democratic People’s Republic of Korea. 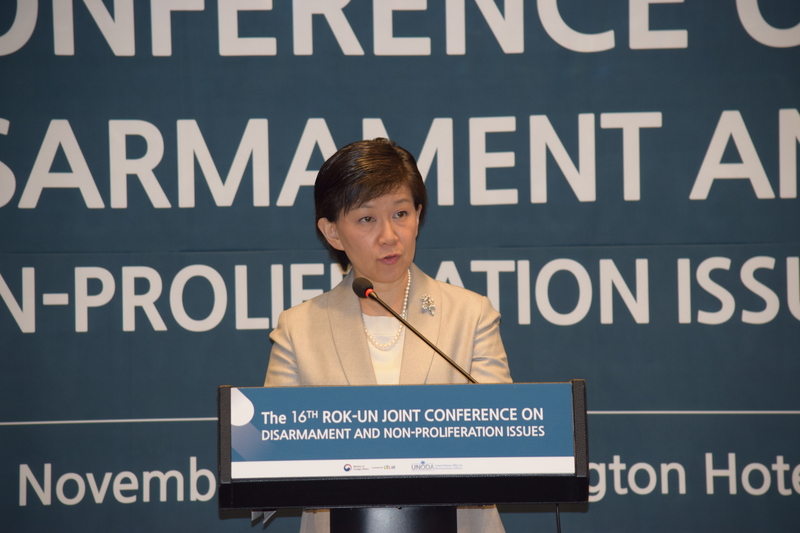 Ambassador Youngju Oh, Deputy Minister for Multilateral and Global Affairs, Ministry of Foreign Affairs of the Republic of Korea, and Ms. Izumi Nakamitsu, United Nations Under-Secretary-General and High Representative for Disarmament Affairs, opened the two-day Conference. This annual Conference is one of the longest consecutively running events of its kind in the Asia-Pacific region. 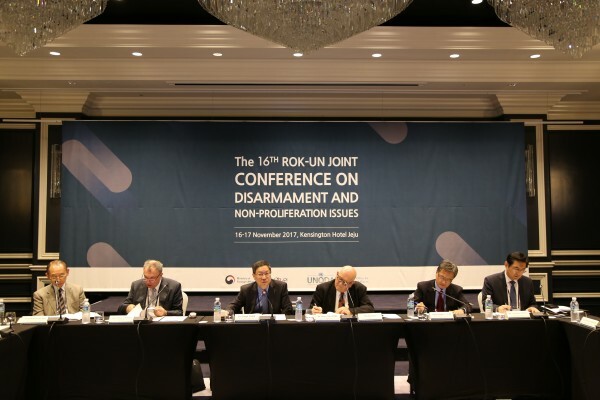 It continuously provides an important forum for candid and constructive exchange of views among participants on current challenges and possible solutions to key disarmament, arms-control and security issues, with a focus on disarmament and non-proliferation concerns at the regional as well as global level. The Conference was financed by the Government of the Republic of Korea, including through its voluntary contributions to the United Nations Office for Disarmament Affairs. 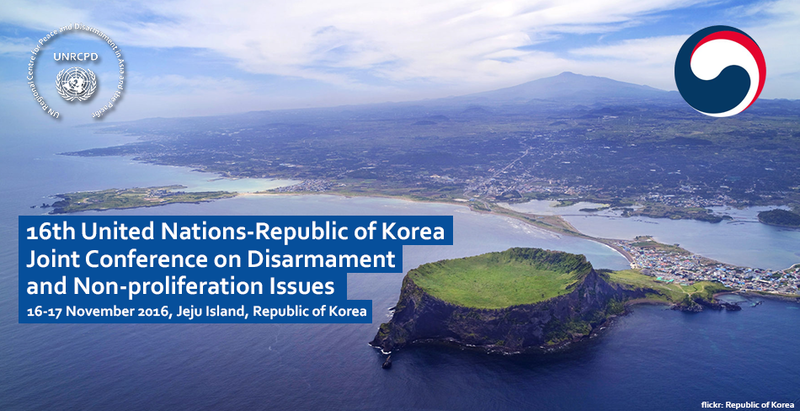 For further information, please contact Mr. Aleksander Micic of the United Nations Regional Centre for Peace and Disarmament in Asia and the Pacific, at info@unrcpd.org.